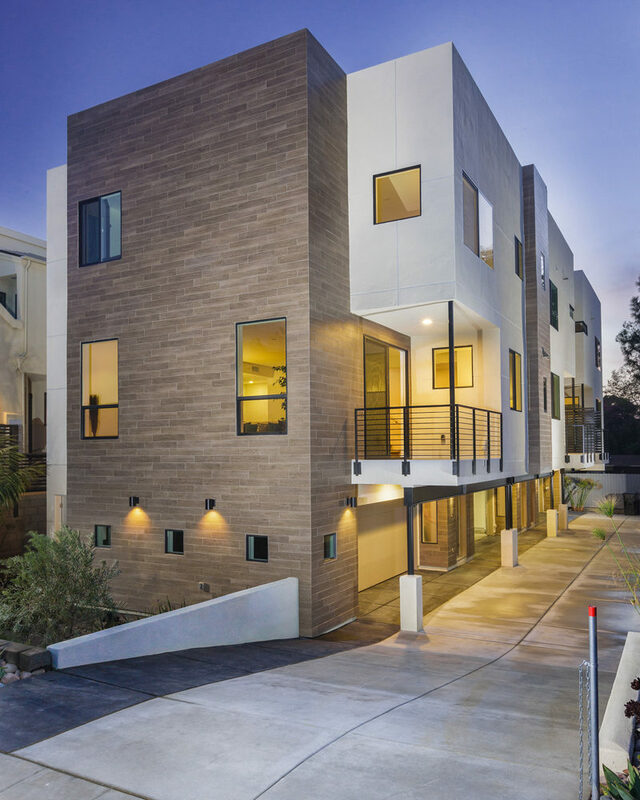 Located on Riviera Drive, just over a block from Mission Bay and close to Fanuel Park, Parc Riviera features three modern, detached single-family homes. 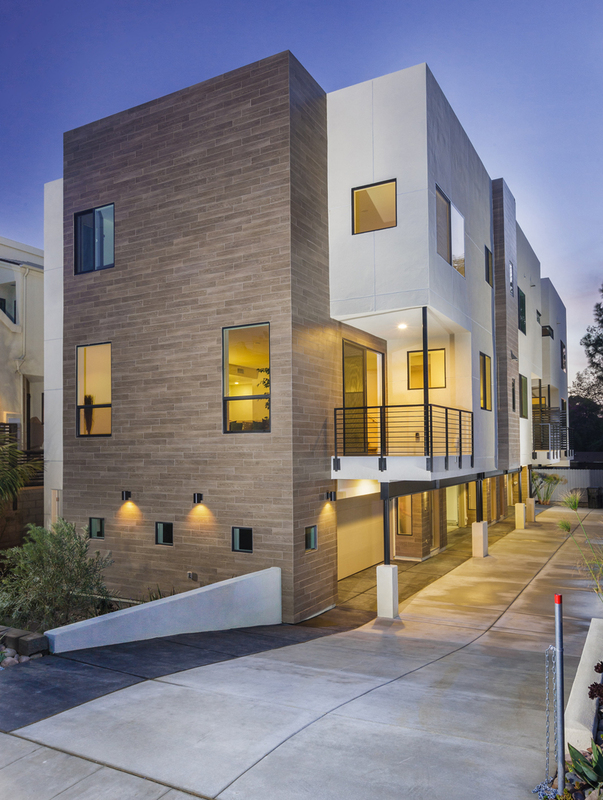 Each home has a private 2-car garage, 3 bedrooms, and very large roof decks. The interiors are finished with clean, modern materials that epitomize coastal living in San Diego. The rooftop decks provide incredible views of Mission Bay, Seaworld fireworks, and the Pacific Ocean. Decks also include a fully plumbed outdoor kitchen to complete the outdoor living and entertaining space. 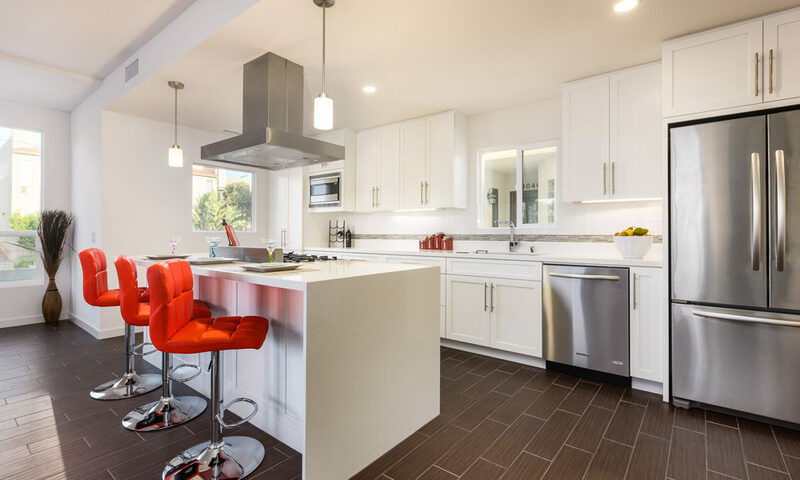 These homes meet Energy Star requirements and feature passive cooling, Nest thermostats, LED lighting, on-demand hot water heating, and Energy Star appliances.